It looks incredible Steve. You guys continue to please my gaming sensibilities. 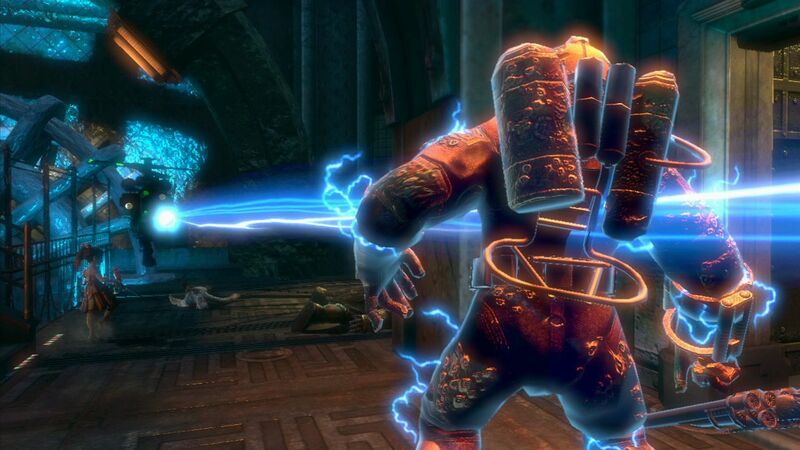 Bioshock and Bioshock 2 are games in which exploring the game space is nearly as fun as the combat and interactions themselves. It's a definite purchase from me. Knowing how direct a hand you had in the single player DLC makes me look forward to it all the more. 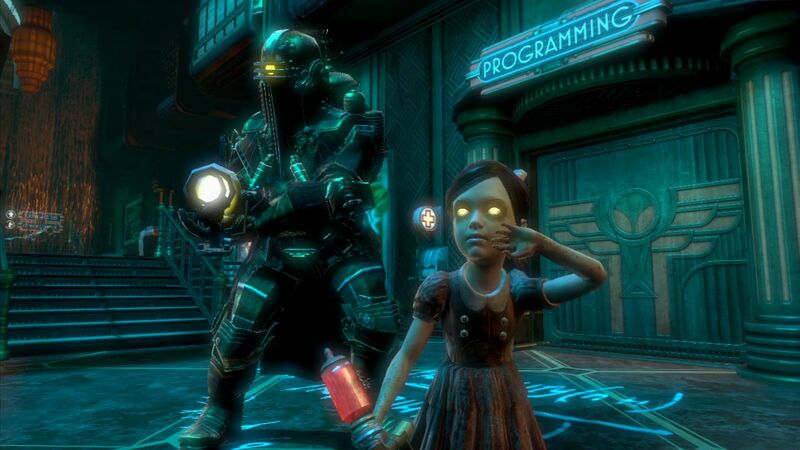 I've found the Bioshock games are among the most narratively compelling and immersive FPS games in recent memory, and I'm sure your design sensibility has continued that trend. 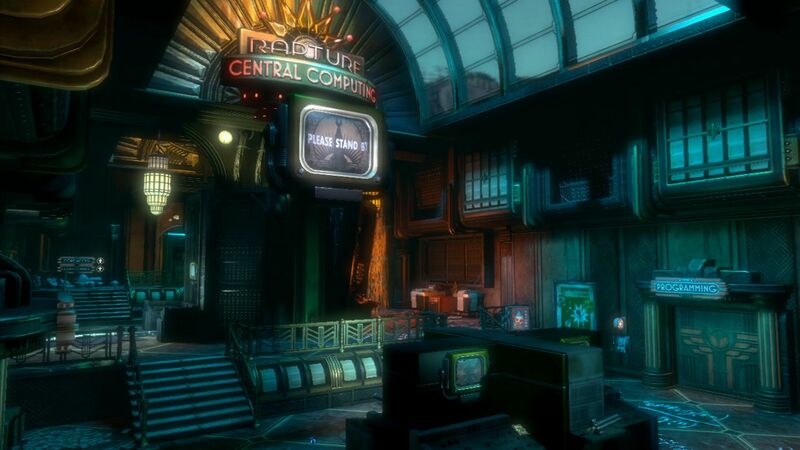 Being a DLC/expansion design expert actually sounds great- someone who knows that special something the original game could use to spark a desire to play it again. never underestimate the value of working on top of a stable base. Good lord, truer words have never been spoken. Again, this is wicked Steve. Looking forward to see what happens when your hand is on the helm.